As your wedding officiant and as the minister who will orchestrate your wedding vows with you or for you, my goal is to ensure that your marriage ceremony is beautiful and meaningful to you, your friends and family, and in the eyes of the law. I am an officiant who cares about your particular perspective and wedding plans, and you! 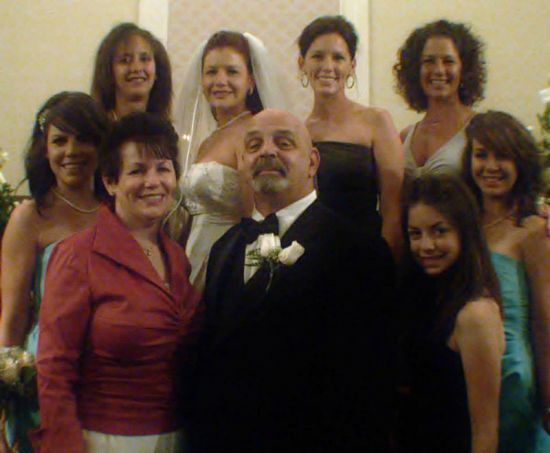 There are four different types of wedding ceremonies that I offer which includes traditional, progressive, religious, and secular. My experience has afforded me a wide range of various backgrounds. My goal is to assist you in the many different ways to exchange your vows. Some couples want the service to last for hours, so; you may desire a long, eloquent vow ceremony or, you may want a short sweet ceremony. 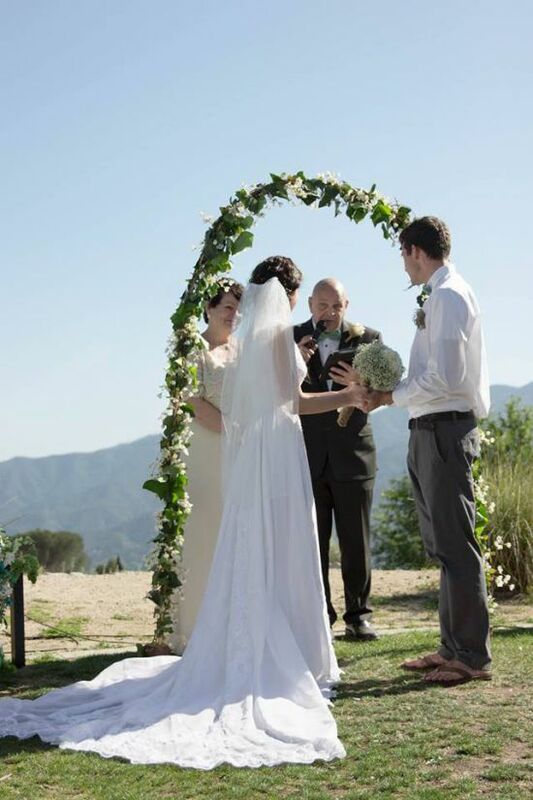 Some will require the officiant to give ceremony readings or short sermons, while others may want to share their own written vows during the ceremony. Either way, as your officiant I vow to make your wedding ceremony personal and special. I would like a meeting with you both to get to know you and to discuss any special wording that you would like to include in your wedding vows. I will also share pre-written vows as a template for ideas or to be used in your ceremony. At our meeting we will go over the schedule, times, location of your wedding ceremony, and the order of events during your special day. On your special day, I give you my pledge to handle your wedding with kindness, calm, spirituality (if that is what you choose), and happiness! Your special day is special to me too!